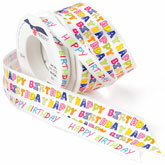 Let's Party with Party Ribbon! 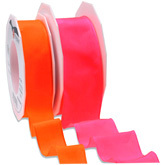 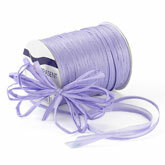 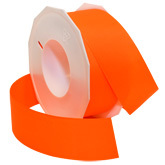 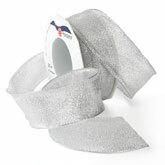 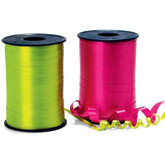 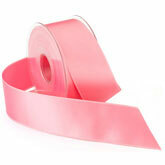 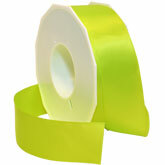 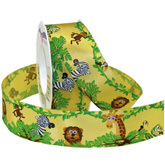 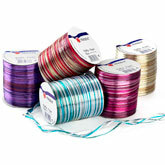 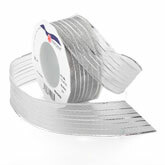 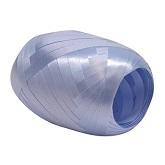 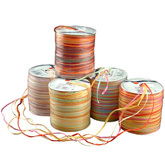 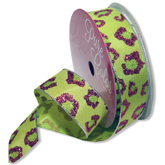 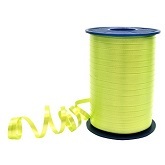 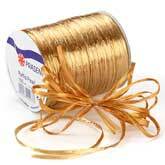 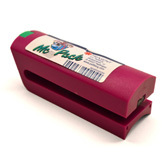 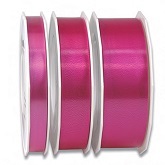 The Ribbon Curl has a large selection of party ribbon. 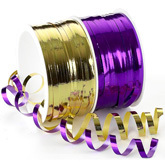 We have curling ribbon which is great for balloons and decorative bags; printed ribbon with celebratory sayings that make great accents for decorating for the party; grosgrain, satin, and sheer ribbon make great finishing touches for packages and presents; plus many more.